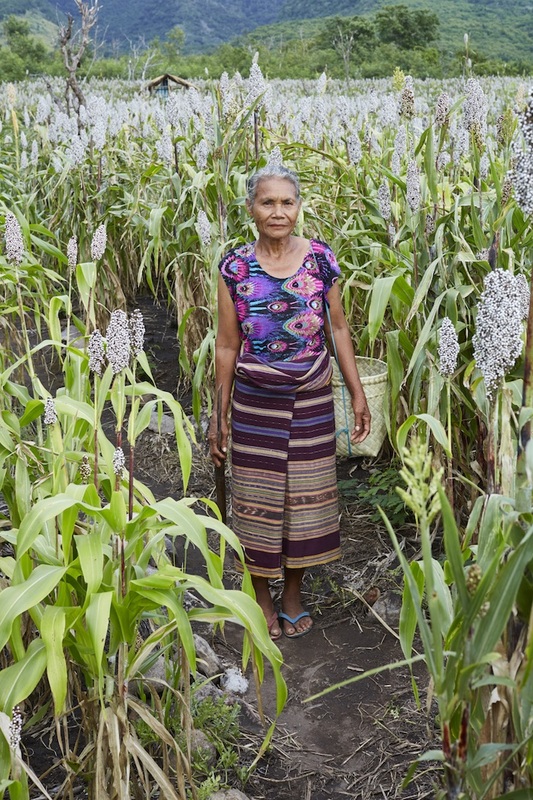 It took community leader Maria Loretta quite a bit of searching to even find the first sorghum seeds that have turned this 30 hectares of land in Likotuden into one of the most productive growing areas in East Flores. 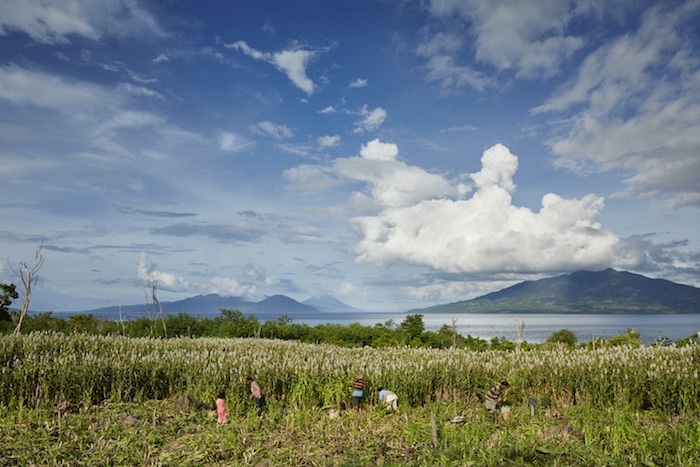 This crop, that had once grown prolifically in Indonesia, all but died out after the government encouraged everyone to grow rice and corn – and gave them chemical fertilizer to apply to them. 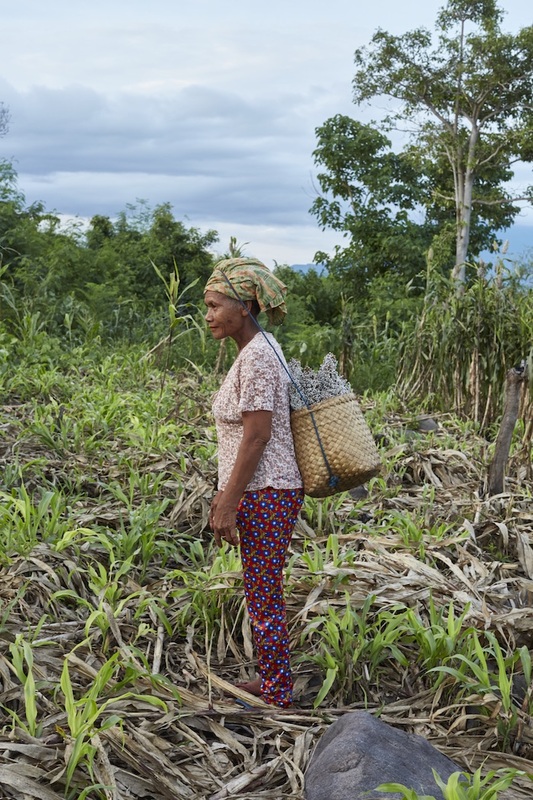 Maria travelled from village to village talking to the elders to see who remembered the crop and still had seeds to sow, until she found enough to plant. Although Sorghum can be more labour intensive to harvest, it requires less water and can be grown on marginal or even rocky land, which makes it a key crop of the future in areas where rainfall is lessening due to climate change. It is also more nutritious than rice and maize and reduces the risk of obesity related illnesses. 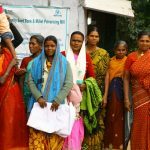 For the 62 families now involved in farming the area, Sorghum has become the route to independence, allowing them to break free from reliance on chemical fertilizers and pesticides, from the devastating impact of drought and a cycle of debt and poverty. 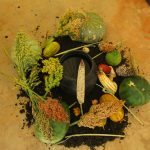 Learning how to farm the crop of their ancestors has brought them the food sovereignty they need to create the future they want.